The “cryptocurrency for entrepreneurs”, which recently switched from previously implemented hybrid PoW-PoS to 100% Proof-of-Stake consensus algorithm, compared its stake offers with bank-sponsored interest rates, adding that they ensure an unbiased distribution of funds. Explaining how, LEOcoin stressed on certain limitation of competitive cryptocurrencies such as Bitcoin, which is getting unfairly centralised due to the increasing cost of mining. It also spoke about the excessive processing energy consumption and the increased risk of 51% attack that are driving profits away from small miners. 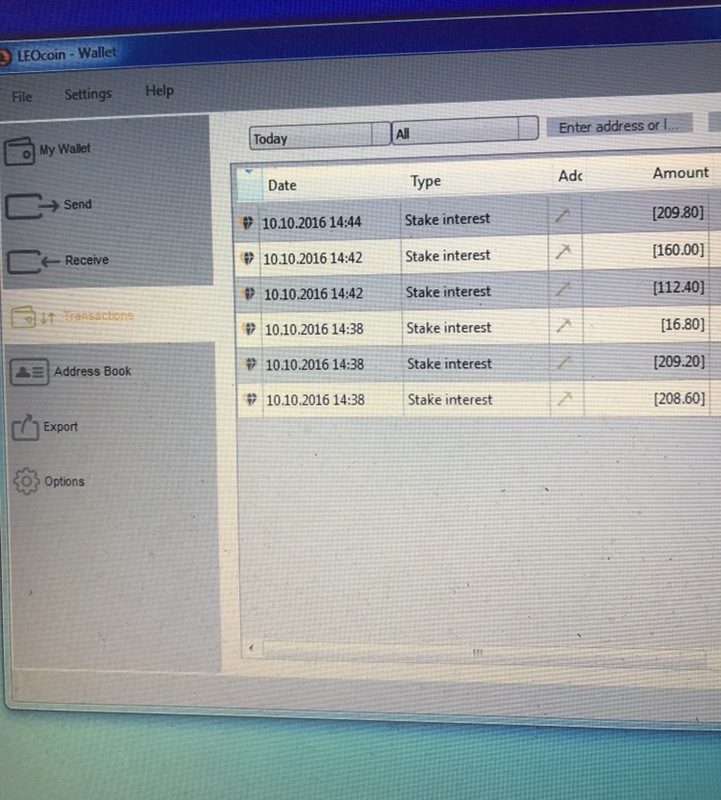 As stated on LEOcoin Info, LEOcoin’s dedicated, iOS-approved mobile application, the introduction of PoS algorithm makes its possible for everyone to take part in staking process. The new LEOcoin has eliminated the needs of making huge investments in costly mining machines and electricity. Now, anybody with a mere computer can take part in the mining of LEOcoin, ensuring power to all. The reward structure works like this: When a user holds 1,000 LEOcoins receives around 10 pc per year as stake, while if h/she holds more than 5,000 LEOcoins, the stake reward gets increased to 15%. Similarly, a user with 50,000 LEOcoins receive a 20% annual stake payout. On the top of that, LEOcoin token can be used in real world applications as well. The backers behind this innovative project has assured that their native token stay relevant when it comes to spending and trade liquidity. Therefore, LEOcoin today can be exchanged with the leading crypto and fiat currencies, including EUR, USD and Bitcoin. The token can also be spent for travelling and shopping, thanks to LEOcoin’s native traveling and merchant services.